10 x Stihl 12-14″ chainsaw scabbards. Sturdy chain guard for the safe handling and transport of your chainsaw. 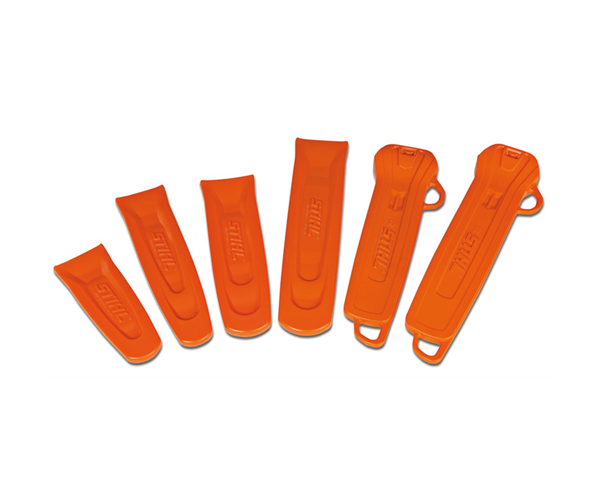 Protects chain, saw and users. For Rollomatic E guide bars starting with part number 3005.